EVERY BUSINESS STARTS WITH A SIMPLE IDEA. At American Agco simple - is the idea. With a solid tradition built on a dedication to excellence, and "anticipating " customer needs, rather than merely responding to them, American Agco, Inc. takes the burden out of achieving optimum success in your market. From the beginning, Tony Duclos, Sr., founder of what is now American Business Group knew the true value of a "customer-driven" organization. In 1936, he created the South St. Paul Feed & Oil Company. 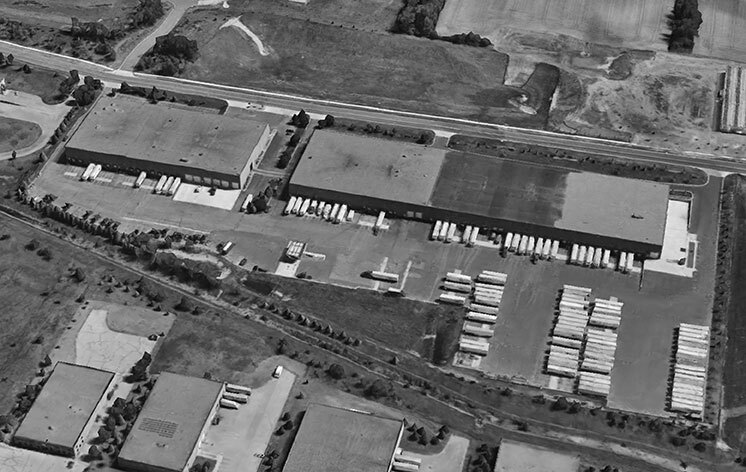 Strategically located between the livestock yards and local rail transit lines, this predecessor to American AGCO, Inc. provided just what the agricultural community needed: a convenient and affordable distribution and supply center. Over the next 25 years, South St. Paul Feed & Oil provided ever-increasing service to both retail customers and wholesale dealers. Although "oil" was dropped from the company name in 1961, products and services steadily grew. Even during a time when many wholesalers were going out of business, South St. Paul Feed continued to increase products and services in order to help its customers. Believing then, as today, "our customers' success... is our success." when Tony Duclos Sr. started South St. Paul Feed & Oil in 1936. 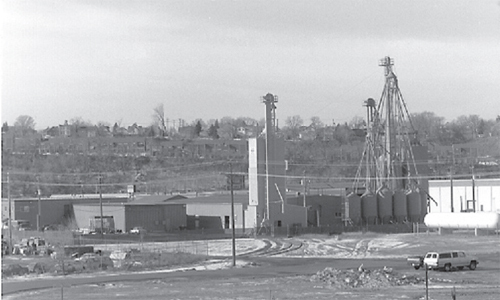 ALWAYS ONE STEP AHEAD of the needs of its customers, in 1978, South St. Paul Feed, Inc., took a bold step forward. Anticipating the future direction of agribusiness, South St. Paul Feed decisively transformed itself from a retailer and distributor of farm products into a multifaceted distribution, logistics, manufacturing and Ingredient Trading Company. The visionary philosophy exemplified then, has made all the difference to American Agco customers, now. To provide our customers with quality products and services in an operationally excellent manner at competitive prices. To provide our vendors market penetration and sales growth through operationally excellent logistics, effective sales execution and superior customer service. To operate the business profitably, enabling the company to finance growth, provide employees competitive wages, benefits, safe working conditions and opportunities to grow professionally based on the skills, job performance, desire and work ethic. To be perceived by the community as a good corporate citizen.